We offer various bays for your automotive needs. Our bays are available with lifts or without lifts. Our bays are spacious and available for hourly rentals. LEARN HOW TO RENT A BAY! Our do-it-yourself automotive repair shop offers a wide variety of diagnostic equipment and mechanic tools that can be rented to ensure proper vehicle repairs. 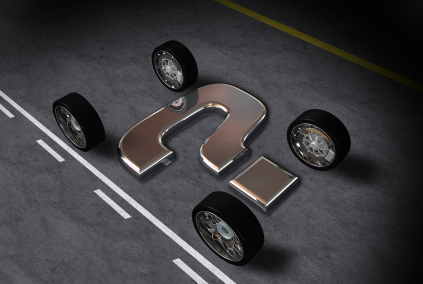 We ensure you have access to various resource information to assist you with your automobile repair. Mechanics can also be rented to assist you with repairs. Self-Serve Garage provides auto repair seminars where you can learn how to make repairs to your car and even learn how to properly maintain your vehicle. Self-Serve Garage offers the community an economical, friendly, and high quality do-it-yourself automotive repair and maintenance shop. Our shop focuses on your needs by offering ample workspace, equipment, up-to-date technology and reference materials. This allows you to repair and maintain your new or older model car while eliminating labor costs. We also build strong community relationships with part stores, repair resources, and mechanics to provide you with all the auto repair resources needed to support your repair and maintenance needs. 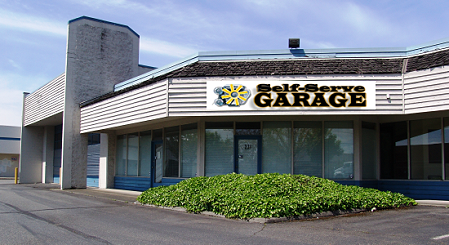 Learn more about Self-Serve Garage. It is just like it sounds. A repair shop with all the necessary diagnostic equipment and tools where individuals can perform repairs and service their own vehicles. Prices vary based on your repair needs. Our stalls rentals start at $25 per hour. We have stalls with lifts and stalls without lifts. Click here to view all our rates.